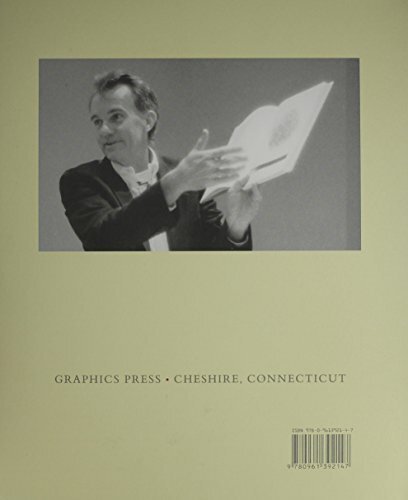 First published in 1983, this book’s author Edward R Tufte took out a second mortgage so that he could publish it himself and retain control over the book’s design so that it reflected the principles he was setting out. 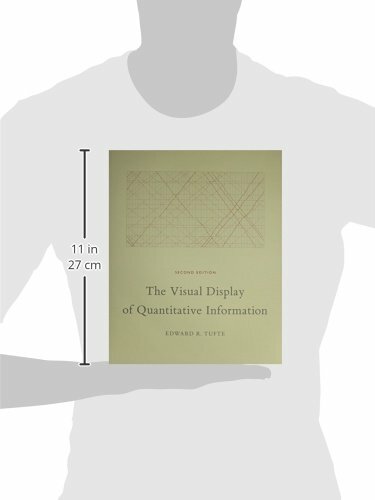 This is a classic text on the design of statistical graphics, written well before the rise of digital infographics. 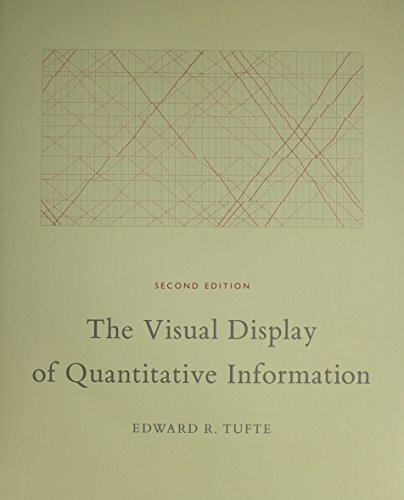 Tufte demonstrates why and how to convey statistical data in an effective but also elegant manner. Look out for his views on the pie chart.